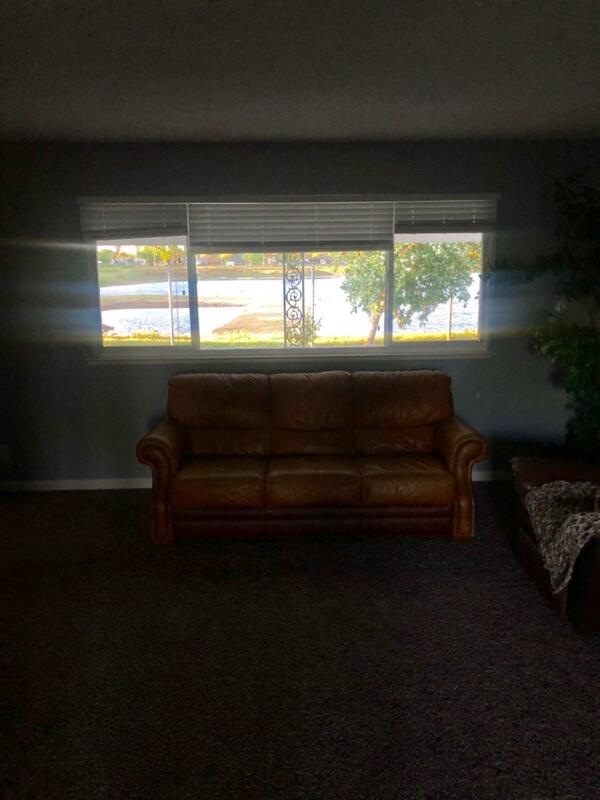 This beautifully remodeled 3 bed 1.75 bathroom home is just walking distance from Clovis High School. It has over $40,000 in renovations. 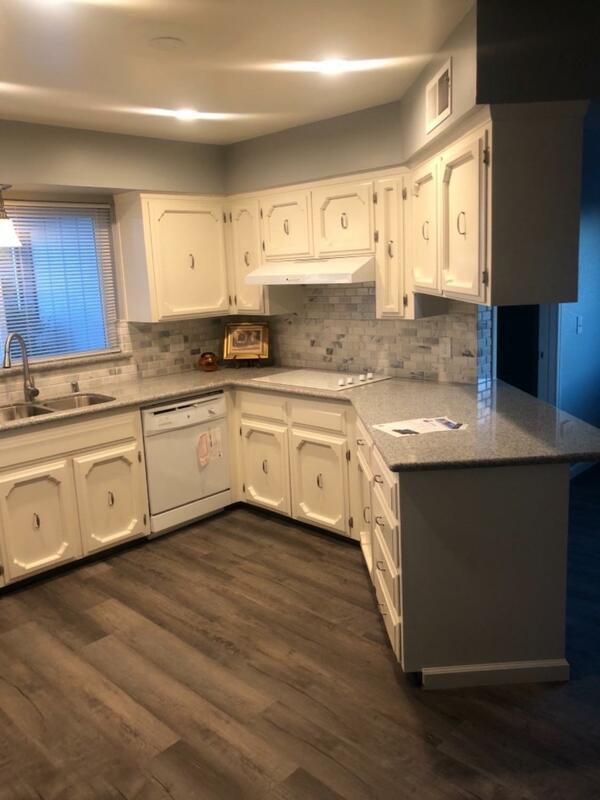 New appliances, new beautiful waterproof laminate flooring, new carpet in bedrooms, living room and family room, new granite counter tops, and fresh interior and exterior paint. it has a few fruit trees and a cute covered patio. 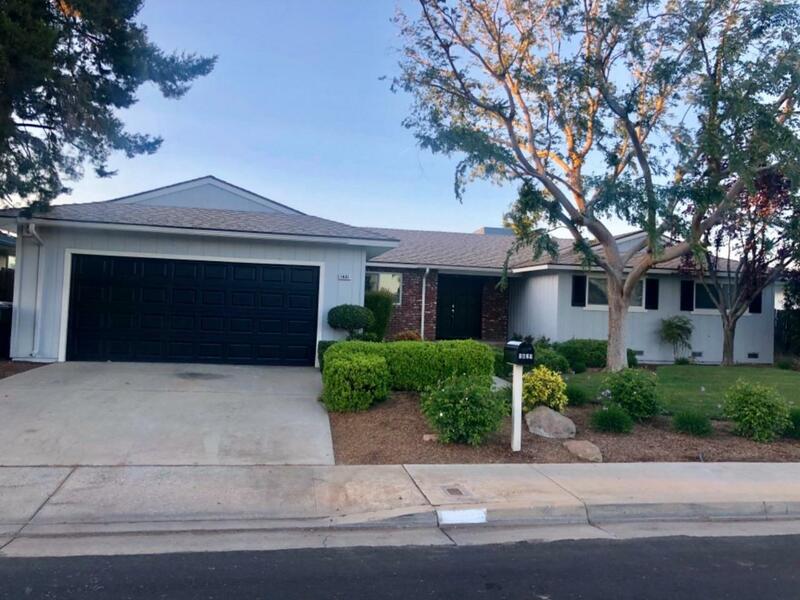 Listing provided courtesy of Zamara Ramirez of View Valley Realty.